Funeral Services honoring Kelly’s life will be held on Thursday, April 18, 2019 at 1:00 p.m. at the Piasecki-Althaus Funeral Home, 3720 39th Avenue. Interment will follow in Sunset Ridge Memorial Park. A visitation for Kelly will be held on Thursday, April 18th from 11:00 a.m. until the time of the service at the funeral home, 3720 39th Avenue. 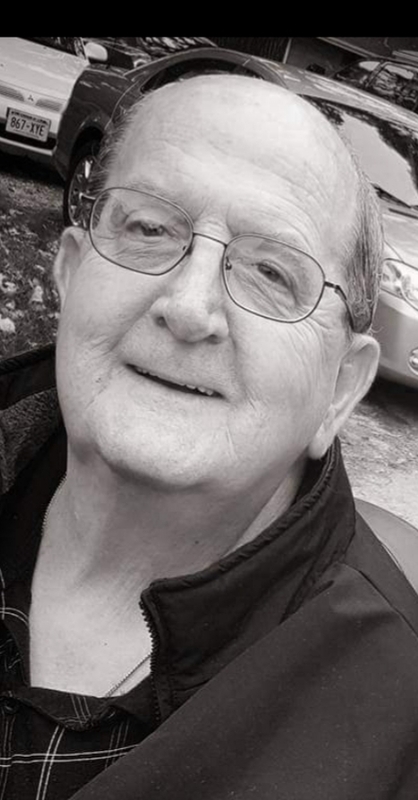 Vester “Kelly” Oswalt, age 74 of Kenosha, passed away at Aurora Medical Center on Saturday, April 13, 2019, with his loving family at his side. Born in Fulton, MS on December 23, 1944, he was the son of the late Claude and Vassie (Adams) Oswalt. Kelly attended Ryans Well University and was a graduate of Mary D. High School. On May 16, 1964, he was united in marriage to Janice Bergren. For nearly 54 years, they made Kenosha their home; raising their three children. Kelly was employed with AMC and later worked as a mechanic with Abbott Laboratories; retiring in 2004. A very faith filled man; he attended Salem United Methodist Church and Wesley United Methodist Church. Kelly was hard working, generous and selfless, who adored his family and made them a priority. A true mechanic, he always had projects going especially with his grandchildren. He enjoyed hunting and fishing along with cheering on his teams, the Chicago Bears and Cubs. One thing about Kelly- he was always right! Left to cherish his memory is his wife, Jan; children, Jim (Audrey) Oswalt, Mike (Donna) Oswalt and Rob (Debby) Oswalt; 11 grandchildren and 5 great-grandchildren. Kelly is further survived by his siblings, Edith (Leonard) London, Bobbye Turner and Don (Sandy) Oswalt and his K-9 companion, Booner. In addition to his parents, he was preceded in death by his sisters Erna Oswalt, Carolyn Young and his brother, Billy Oswalt.